It’s not easy embracing big ideas when the Authority to which you are elected is having to watch its spending but one of B&NES youngest and newest cabinet members isn’t going to let the lack of money in the council coffers affect his role in helping to shape the regions future. Cabinet member for Sustainable Development. Ben Stevens is just 24. 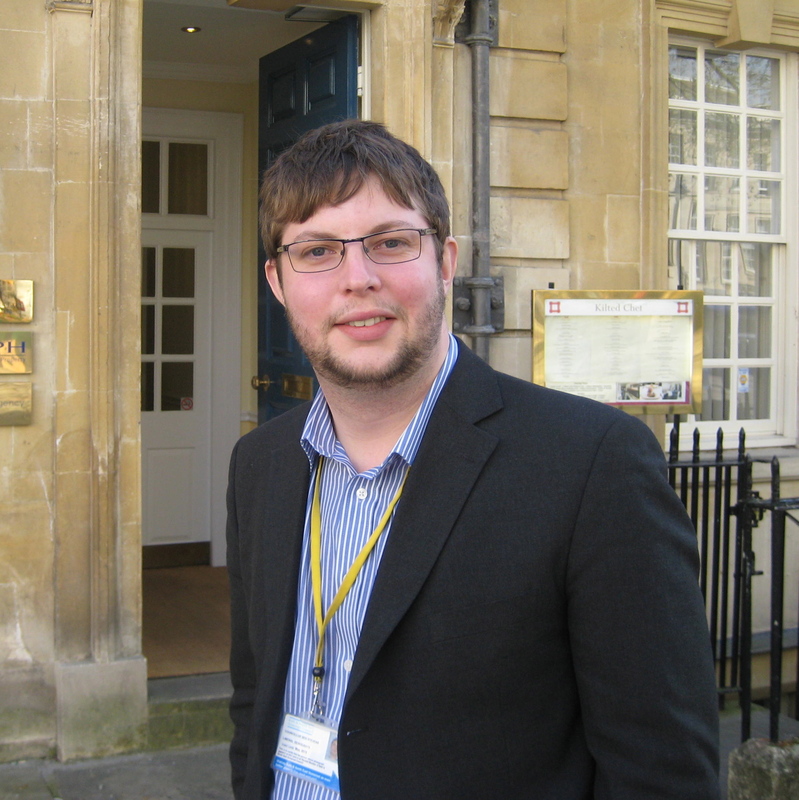 Two years ago he was elected to the Bath and North East Somerset Authority as a Lib-Dem member for Widcombe. Tonight – at the Council’s AGM – he will officially take over the important role of leading ‘Sustainable Development’. 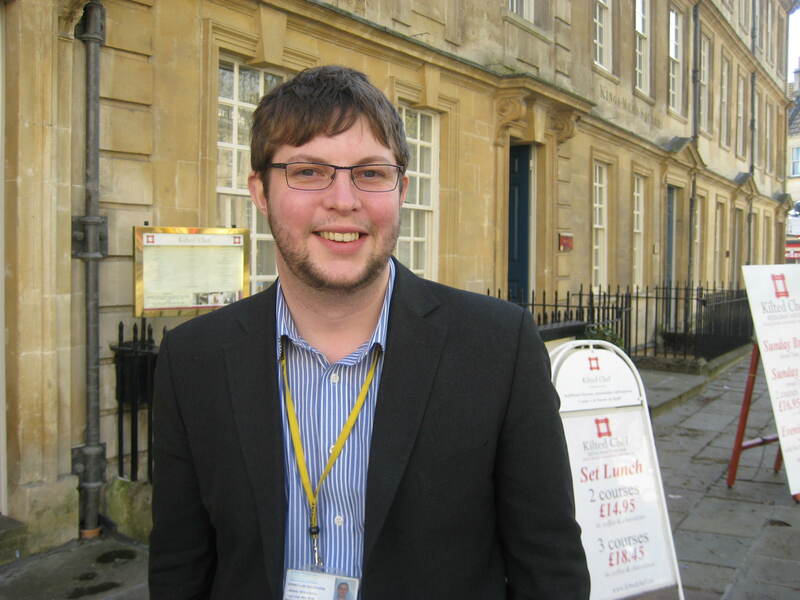 I met him for coffee on the eve of his official appointment to talk about balancing Bath‘s World Heritage status with the needs of ordinary citizens trying to earn a living. We talked about the economic benefits of regenerating the River Avon and its bankside developments. His concerns for jobs in Keynsham and finding a new identity for the former mining communities at Radstock and Midsomer Norton. I asked him first about balancing the past with the present and the future. 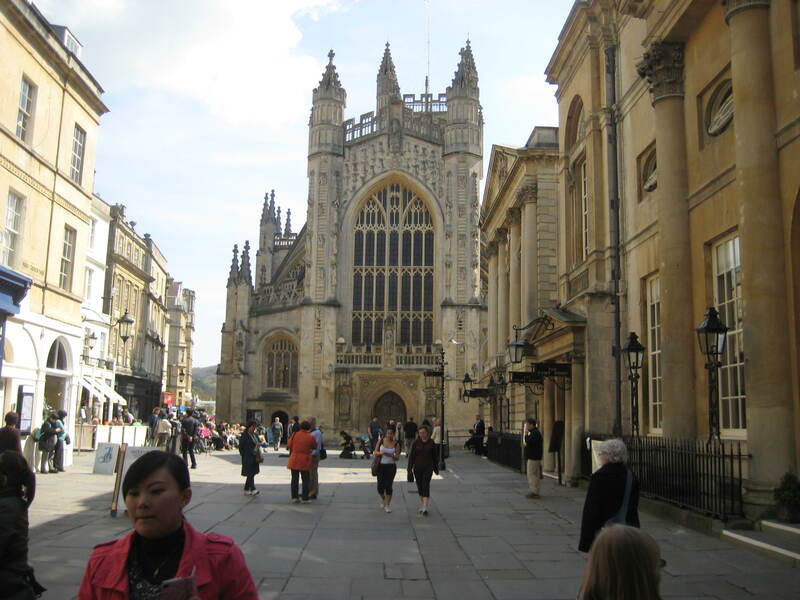 Bath’s Roman remains and Georgian set-pieces were great for attracting tourists – the city’s biggest industry. 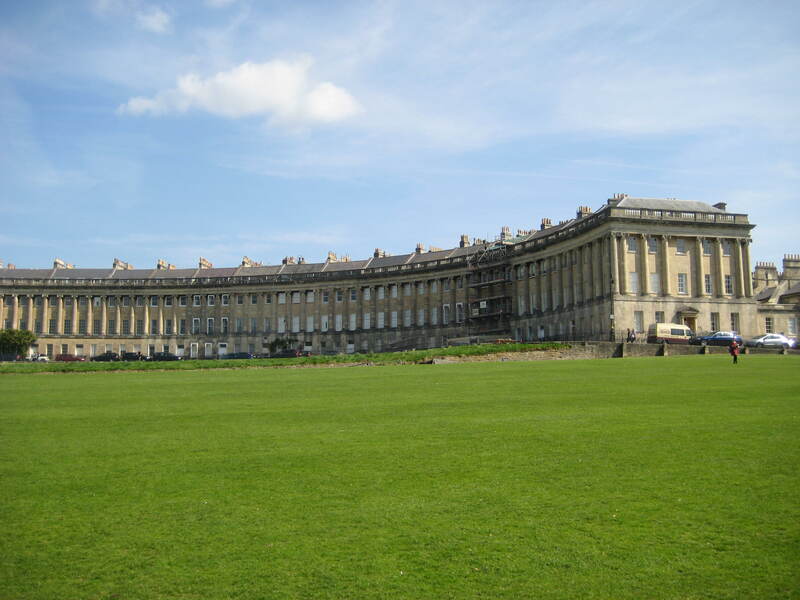 Bath was awarded World Heritage status in 1987 for its Roman remains, Georgian architecture and town planning plus its amazing setting. Great for tourists but doesn’t mean much for ratepayers going about their daily lives? 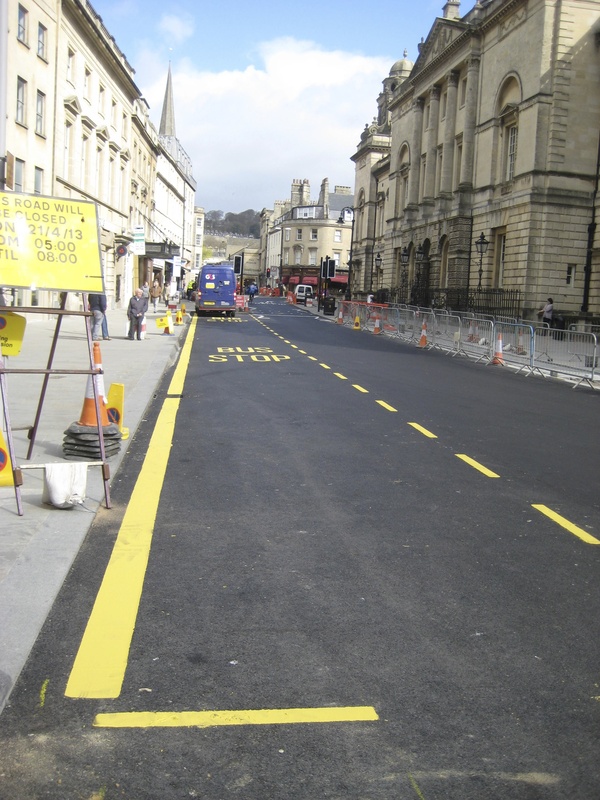 Though he is not in charge of transport he will pick up responsibility for the remodelling of the High Street which is supposed to make things safer for pedestrians. Having laid new paving, some will have to come up again for bus shelters and the style of lighting has still to be sorted. I felt there was an element of learning on the job here. 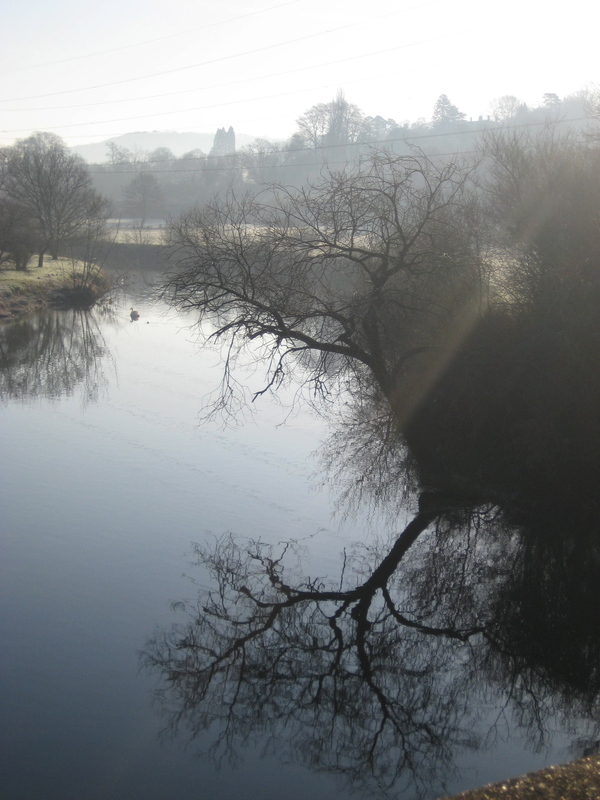 B&NES has already gone on record to say it applauds the setting up of a River Regeneration Trust to restore the River Avon to its rightful place as a major contributor to Bath’s prosperity and beauty. In the past it has only been seen as a channel for flood water.Now it will also be seen as a social asset. I asked if he was a member of the independent River Regeneration Trust? 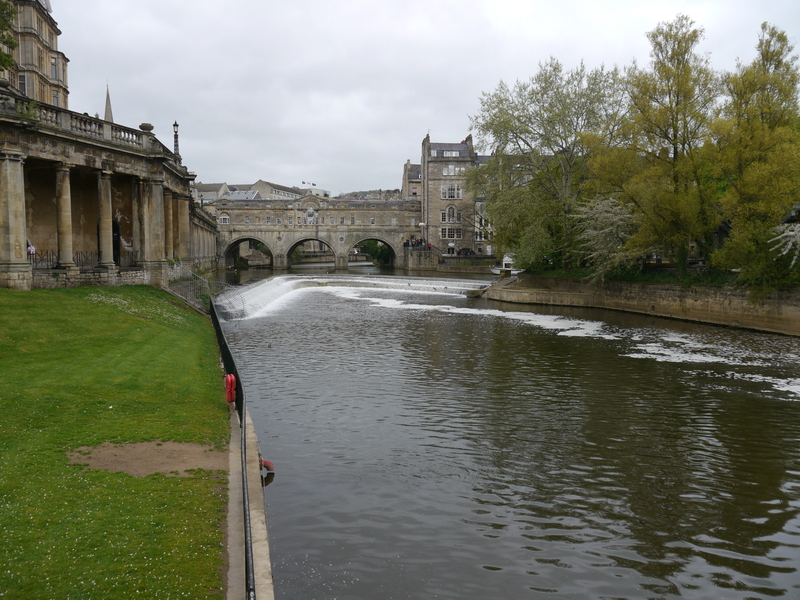 One of the most concrete is to install a turbine to generate hydro electricity to one side of Pulteney Weir to power the Christmas lights this coming December. Further up the river another Trust is hope to restore Britain’s earliest and Georgian Lido at Cleveland Pools. He also thought the idea of having a ‘park and sail’ ferry service for shoppers and commuters would be good. I suggested it’s maybe time to stage a River Festival? Seemed to me the Council was happy for things to happen as long as it didn’t have to pay for it. One thing the Council is financially involved in is flood mitigation works. The Avon is proving a bit of an issue further down stream. Our new cabinet member is also thinking hard about two communities in the south of the Authority’s area. As we ended our meeting and drank up our coffee Ben Stevens held out little hope of saving Bath’s last standing gasometer but denied that the Council couldn’t wait to erase all memory of Bath’s industrial past. 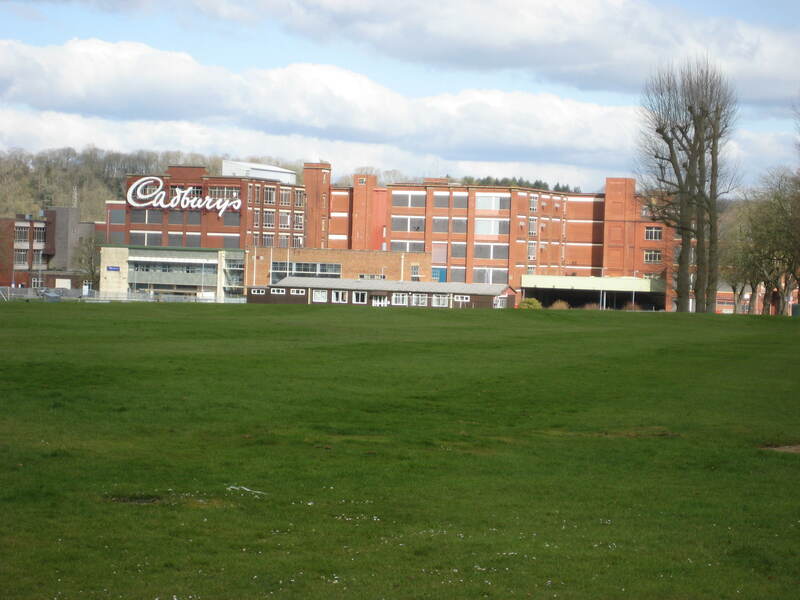 I finished off with a question about the old Cadbury chocolate factory and proposals to use part of it for office or small industry use and had heard the River Regeneration Trust were looking at maybe getting involved in that element of the new development proposal.